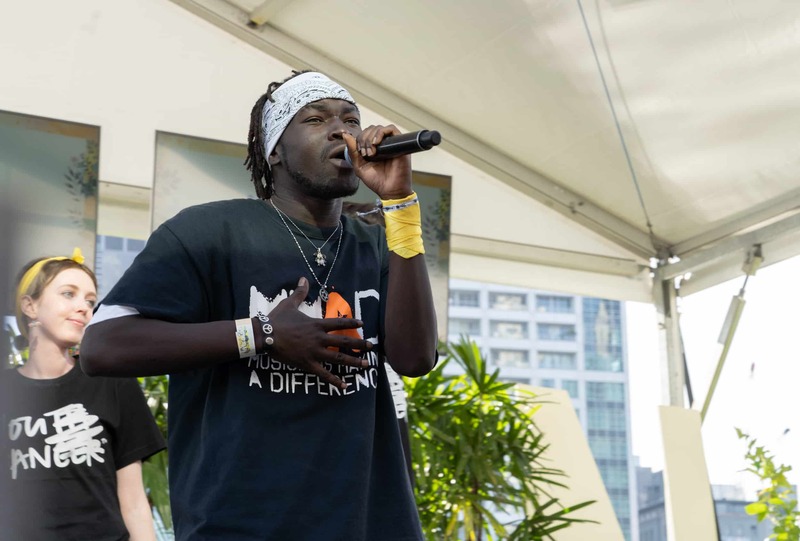 On 18 April 2018, Sony Foundation Australia held its annual River4Ward event in Melbourne. River4Ward is Sony Foundation’s annual fundraising event, held on the banks of Melbourne’s iconic Yarra River. 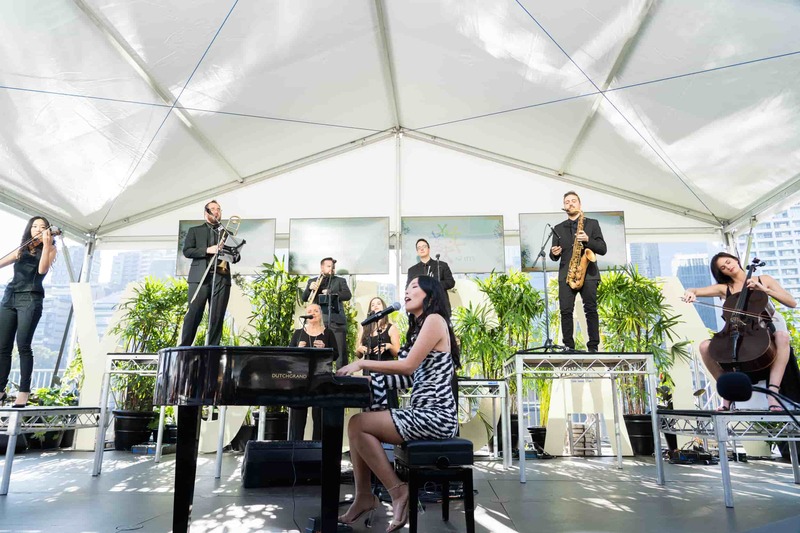 Every year, over 400 guests gather to take part in a star-studded event enjoying premium dining, a luxury auction and Sony Music artist performances (from a floating stage no less!) 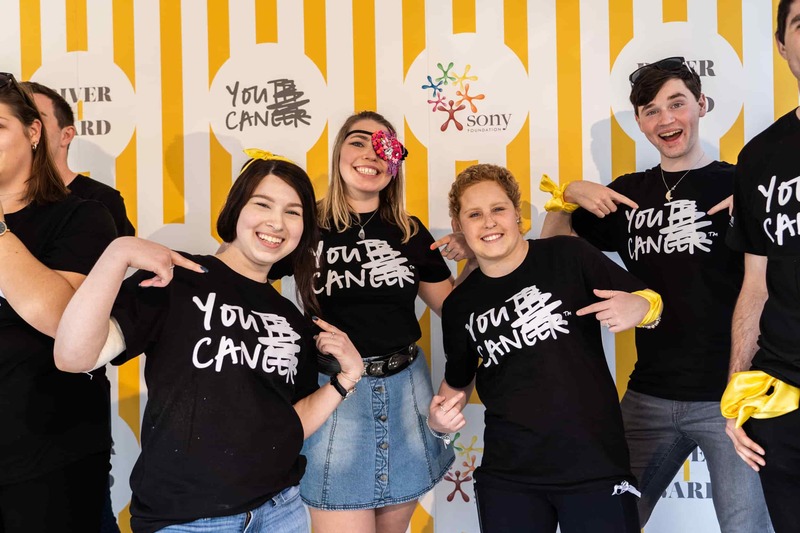 whilst raising funds for You Can, Sony Foundation’s youth cancer program. My day at River4Ward started off early. I woke up at 4:30AM in order to get ready, get on a train, and get to Crown Riverwalk in time for soundcheck. During soundcheck, I got to meet many celebrities, including Australian icon Molly Meldrum, TV stars Carrie Bickmore, Eddie McGuire and Tommy Little and Sony Music artists Dami Im, Samantha Jade, Amy Shark and The Script! The celebrities, like everyone else I met , were extremely interested in my journey through cancer and my personal story. 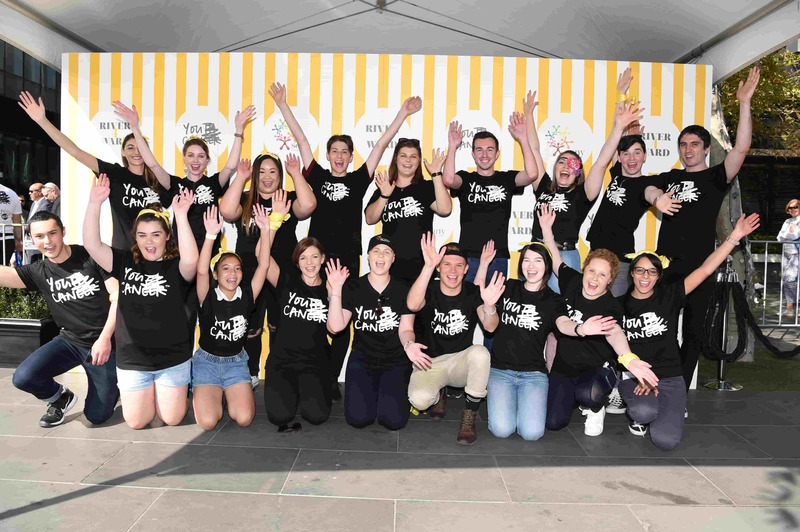 As a part of the You Can Crew, I went around table to table to sell fundraising items - beautiful little yellow roses and yellow silk neck ties. 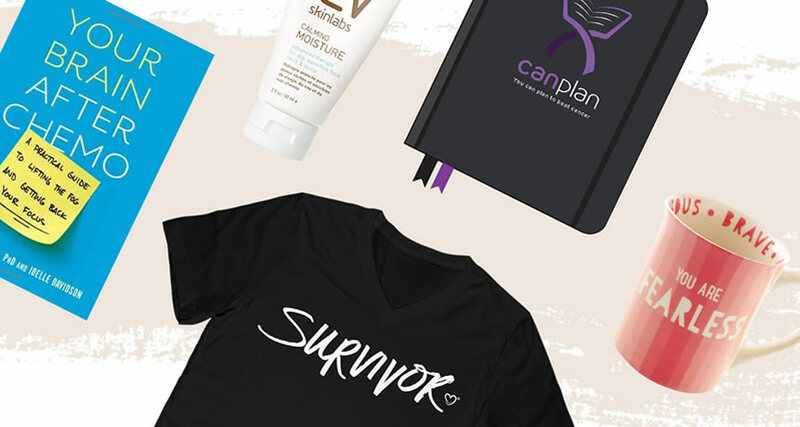 Guests can buy these as a show of support and solidarity with youth cancer patients. In no time, the room was a sea of yellow! It was an amazing experience -the guests really appreciated the ability to meet us face to face. I feel that this was the highlight of the day. 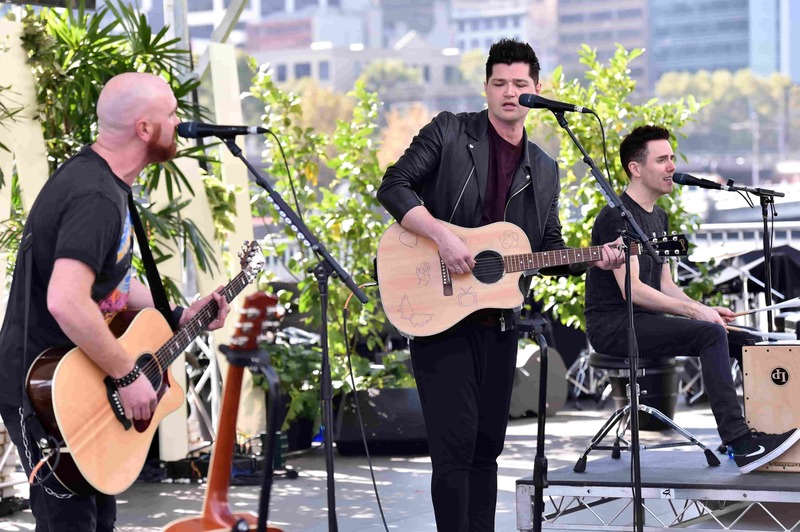 It gave us a chance to humanise ourselves and not feel like some sort of “figureheads”, or disconnected from the scene. A few weeks before the event, a few other You Can Champs and I met up with some of the crew from Musicians Making A Difference (MMAD). 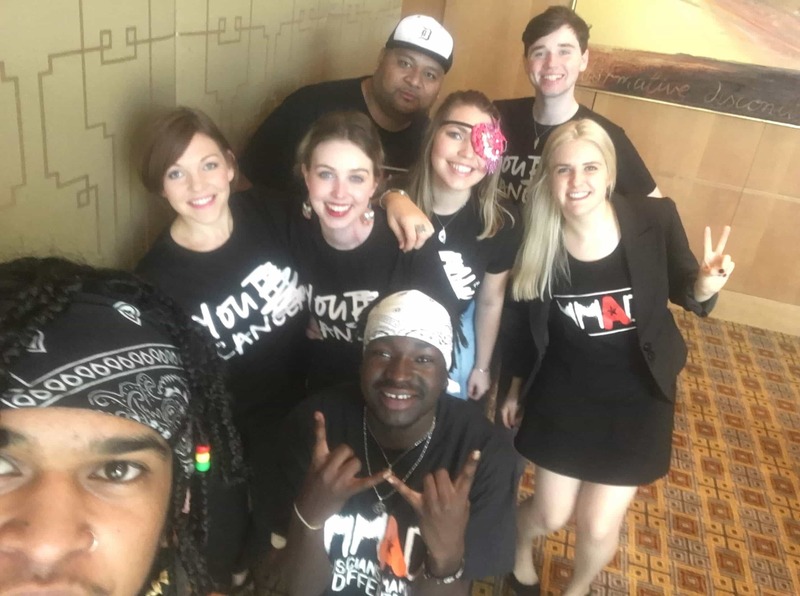 MMAD are a charity that exists to change young lives for marginalised and at-risk youth through the power of music and mentoring and like You Can, are also funded by Sony Foundation. 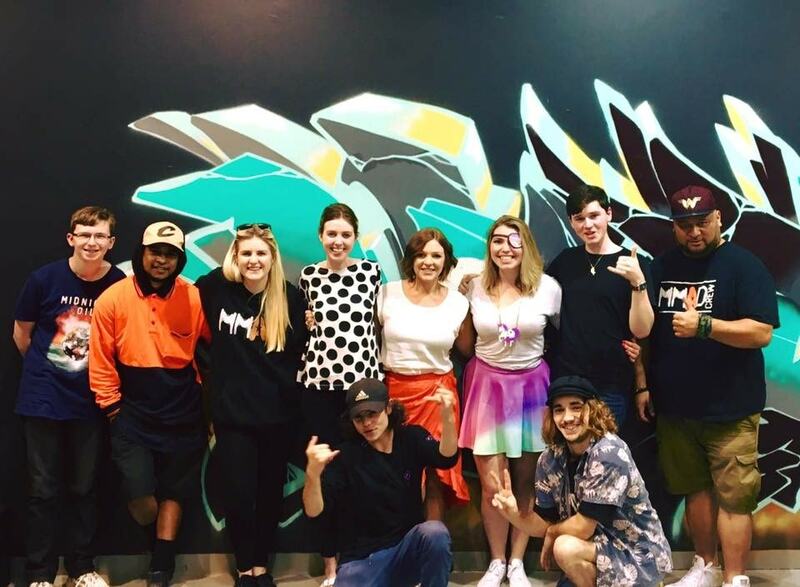 After meeting up and sharing our different stories, the MMAD crew were so inspired and moved by what they heard, they decided to write a song and River4Ward provided the perfect opportunity to perform it. The song included a solo breakout performance from me. 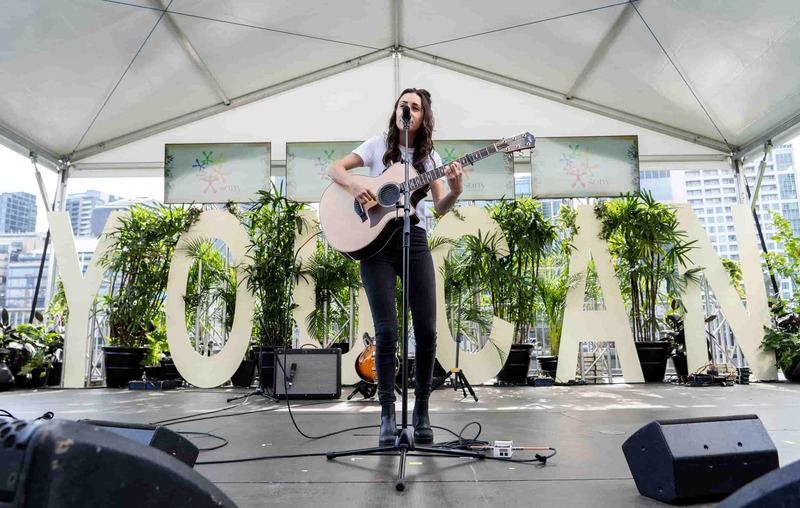 As it came time for my performance, I was SO nervous to perform in front of so many people, but excited at the same time, knowing that I was a part of River4Ward. The general vibe of the day was remarkable, full of hope, excitement for raising money for YouCan centres. For me, River4Ward is a symbol of hope. 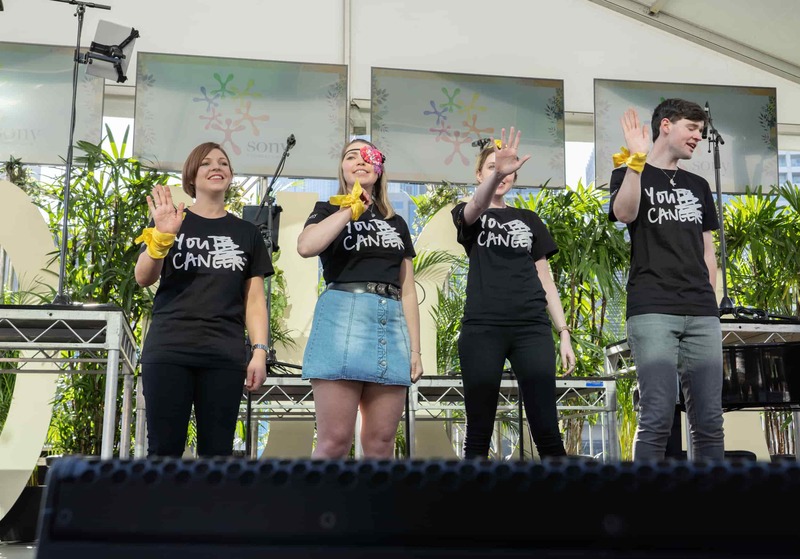 It's a sign that people really do care about youth with cancer. Everyone at this very special event not only donates their money to this cause, but also their time, their effort, and their compassion. 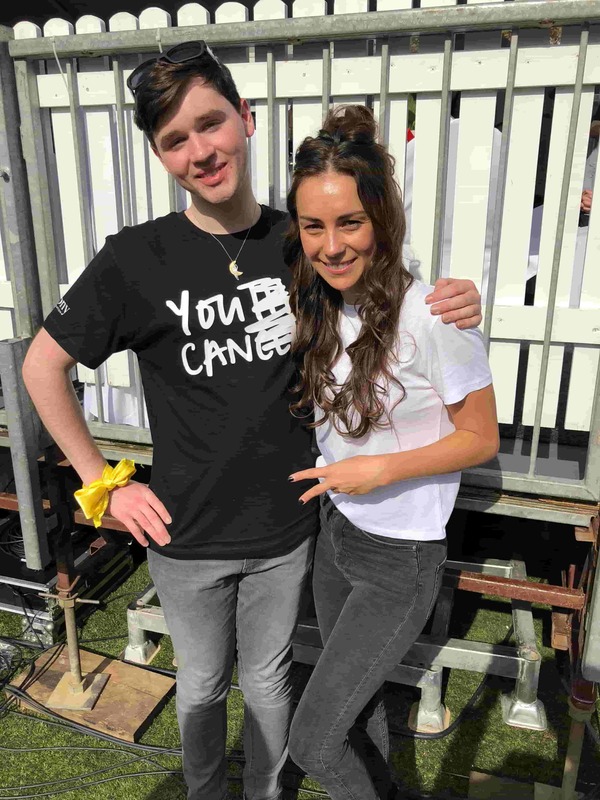 I definitely hope to be able to attend this event again in the future- not only as a teen who has experienced cancer, but as a YouCan Warrior, showing that the sky is the limit before, during and after cancer. I had so much fun at River4Ward! It was truly so amazing to see so many people coming together for You Can. In just four hours, we were able to raise $770,000 which just blows me away! 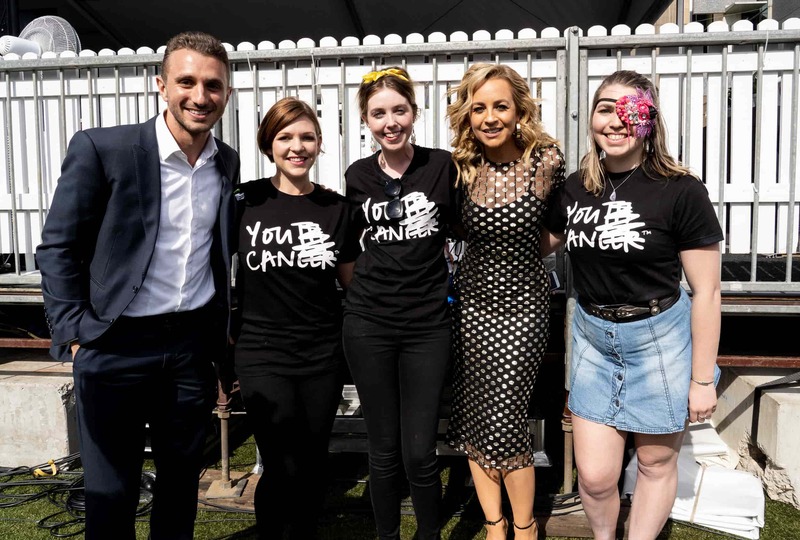 To know that there is such support from government, celebrities, media and businesses is reassuring and shows that improved youth cancer care and services is absolutely essential. Thank you to all who supported River4Ward, it means more than you can imagine! Photo credit Jim Lee and Redscope Films. Hi there! I’m Nick, a two-time leukemia survivor currently completing my second year of a split year 12. My hobbies include: Vinyl Record collecting, music production, photography, and computer gaming. My career goal is to become either a nurse or doctor in the field of Pediatric Oncology.